Intelligent Tech gives massive independence to our local disabled. This is a repeat of the previous post, with the video included below, as promised, apologies for the mistake. During the course of last year, I was hugely honoured to be selected to assist in an analytical pilot project for the disabled by UCT and Coral Tech. 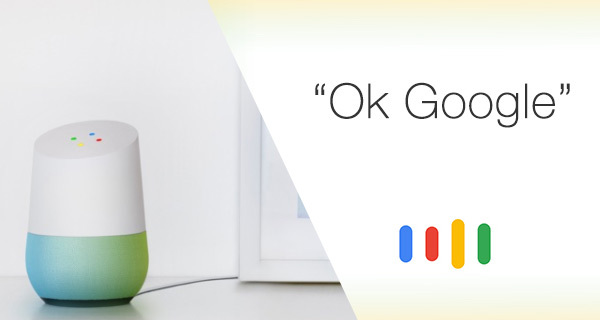 A Google Home Unit was installed in my cottage for the trial, it was a lot of fun and very interesting. (Can be seen in the video below). With me now being able to lay in bed and shout into the lounge to switch the kettle on, or things like that, and… it gets done! After the trial, the unit was reinstalled at Cheshire Home. It is tasked to assist a lady with no arms and no legs. It has given her so much newfound independence, almost unreal! or off. Close the curtains. Change a TV or Radio station. Turn a cooling fan off or on and many other delights was a newfound fantastic. The reports of grinning faces and sheer happiness at their owners newfound freedom was stunning to hear. No more having to call someone!! really like the project and provided half the funding with the possibility of more coming later. If you would like to get involved, please PM me. This entry was posted in Motivational Speaker, Video of Barry and tagged new Google Home by barryturbotalk. Bookmark the permalink.